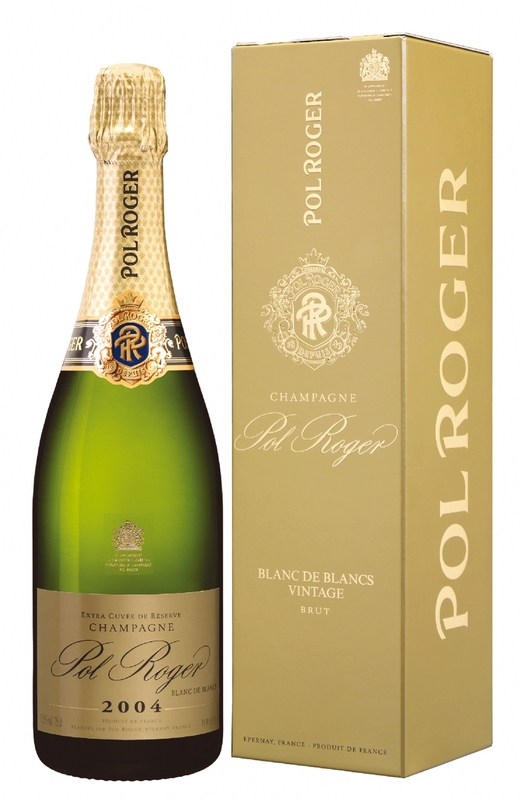 White flowers, lemon, slate and chamomile are some of the notes that burst from the glass in Pol Roger’s 2002 Brut Blanc de Blancs Extra Cuvee de Reserve. A bright, tightly coiled wine, the 2002 comes across as quite fresh and vibrant, especially within the context of the year. Sweet floral and minty notes run through the precise, crystalline finish. Although the 2002 is absolutely delicious today, I am intrigued to see how it might age. It is utterly brilliant today. Anticipated maturity: 2012-2022.